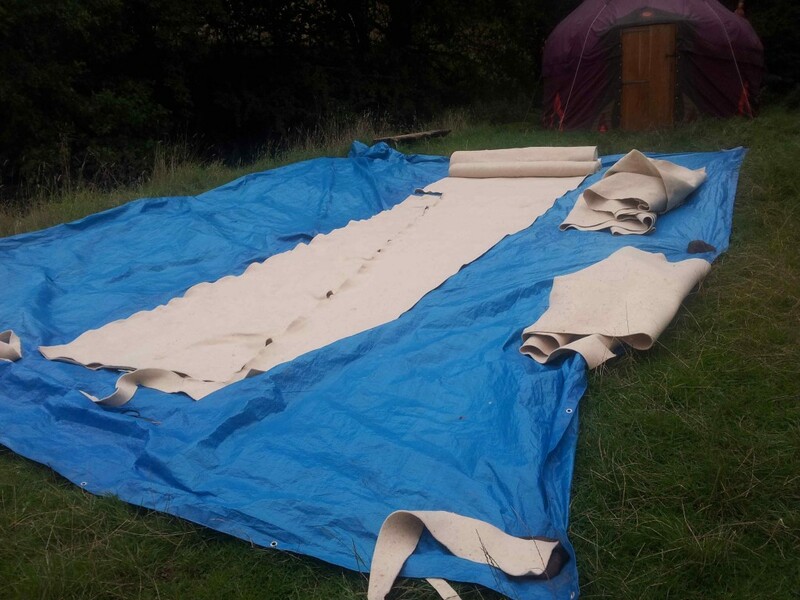 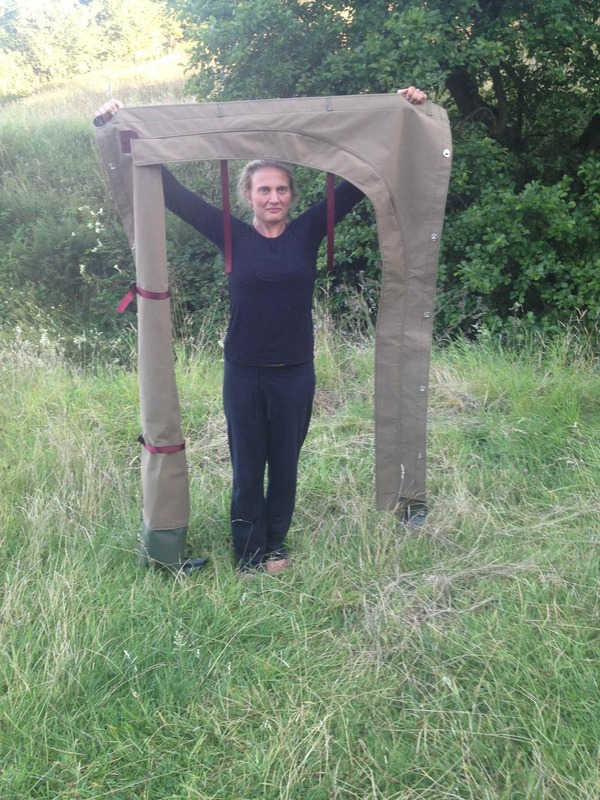 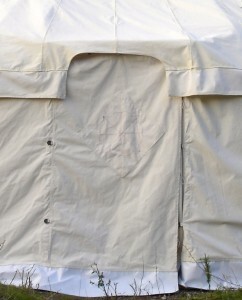 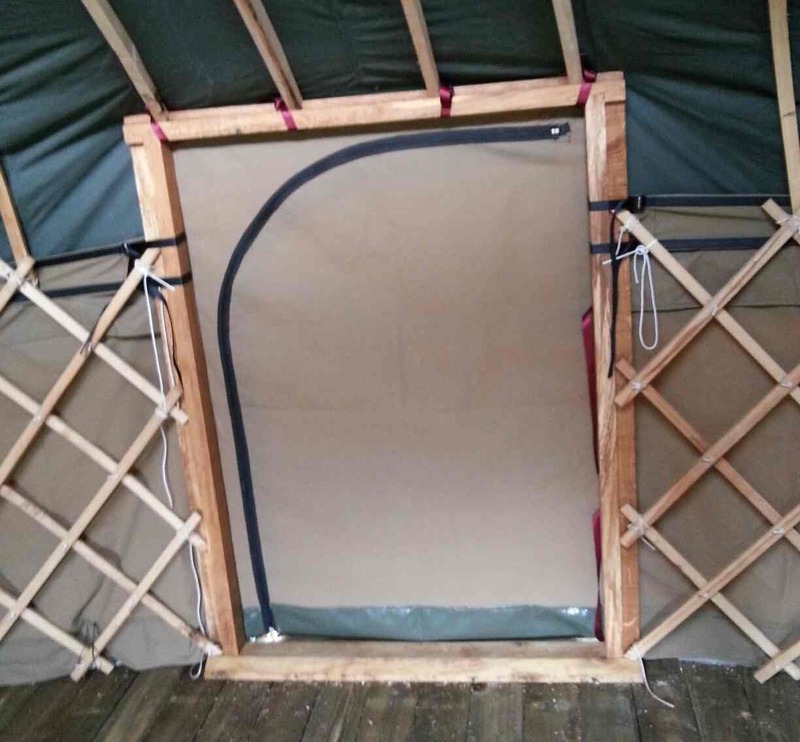 We have developed a new style of yurt canvas door: this one with a zip. 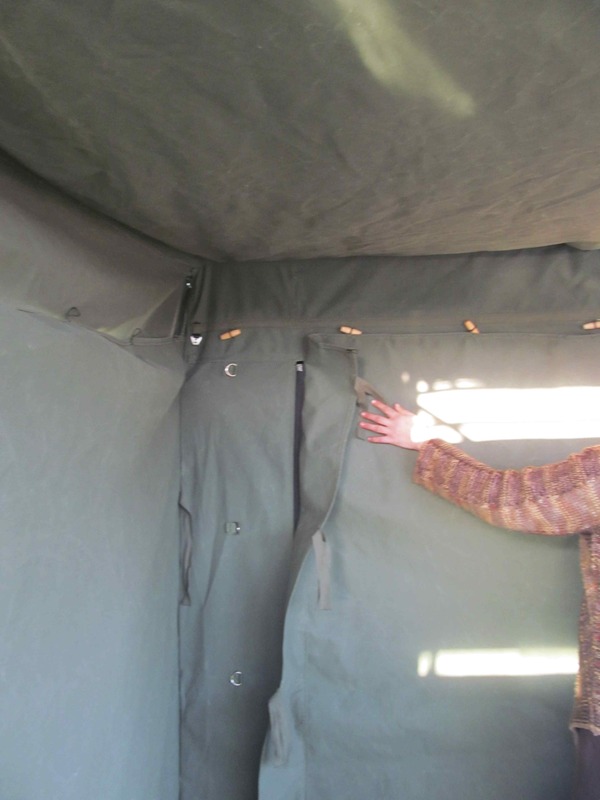 It gets fixed to the door frame either side, sharing turn buttons with the walls, then opens with a strong zip, tying up when you want to leave it open. 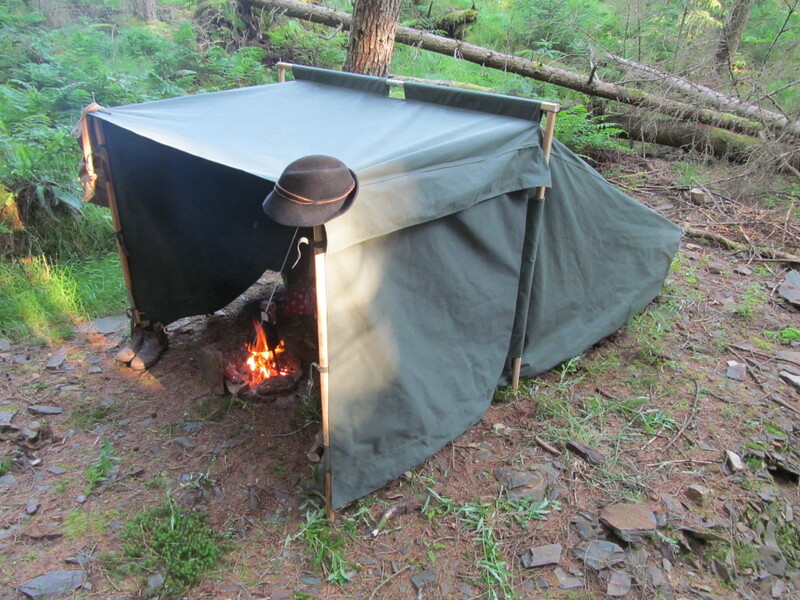 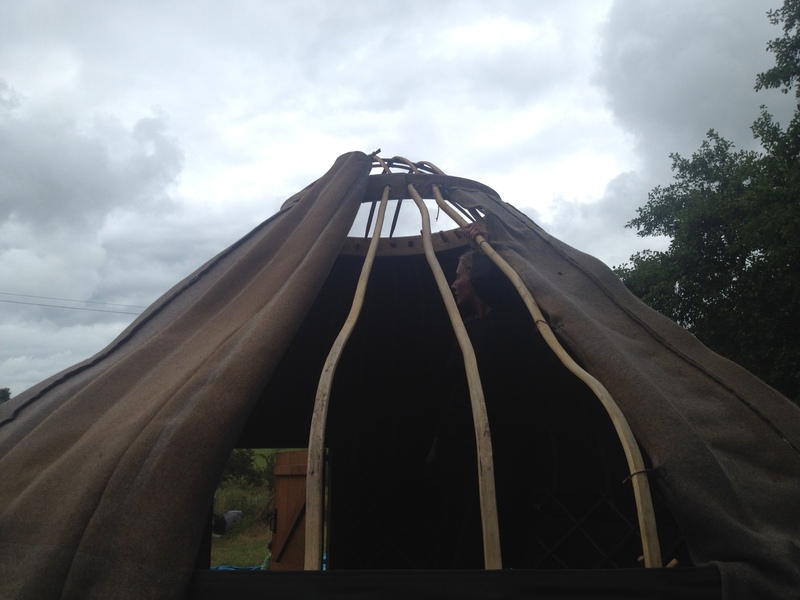 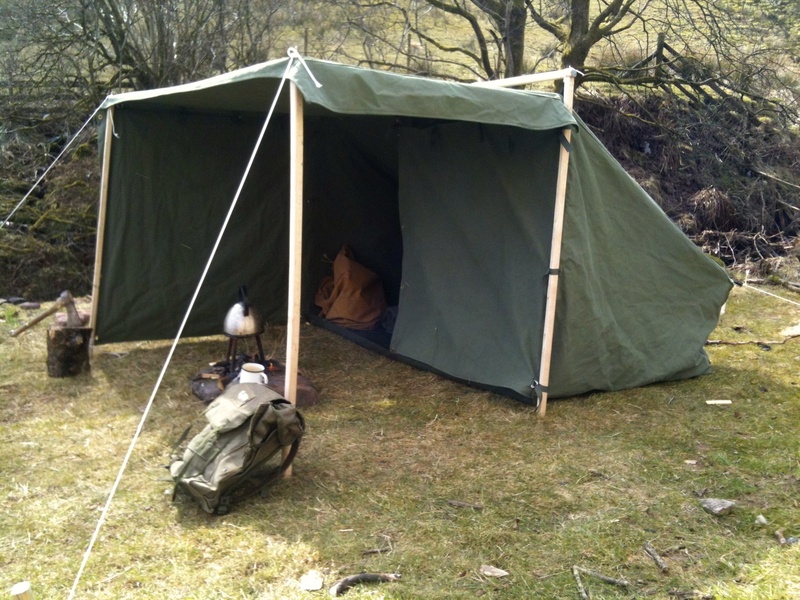 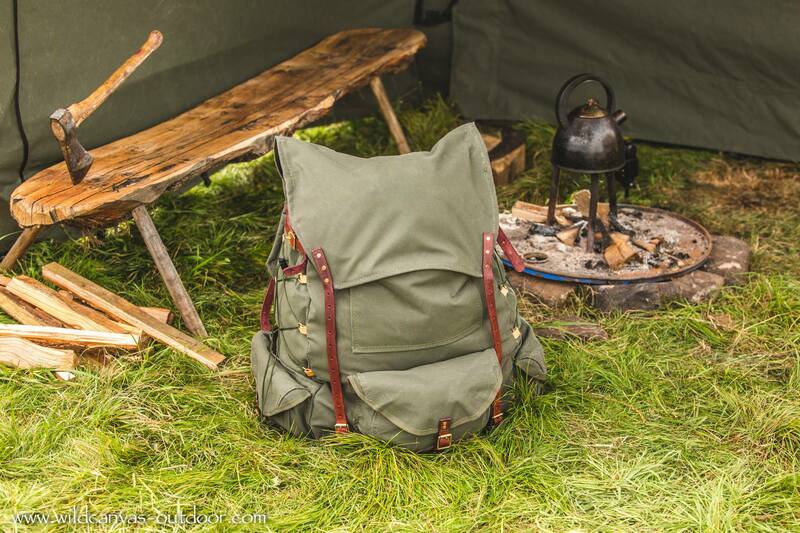 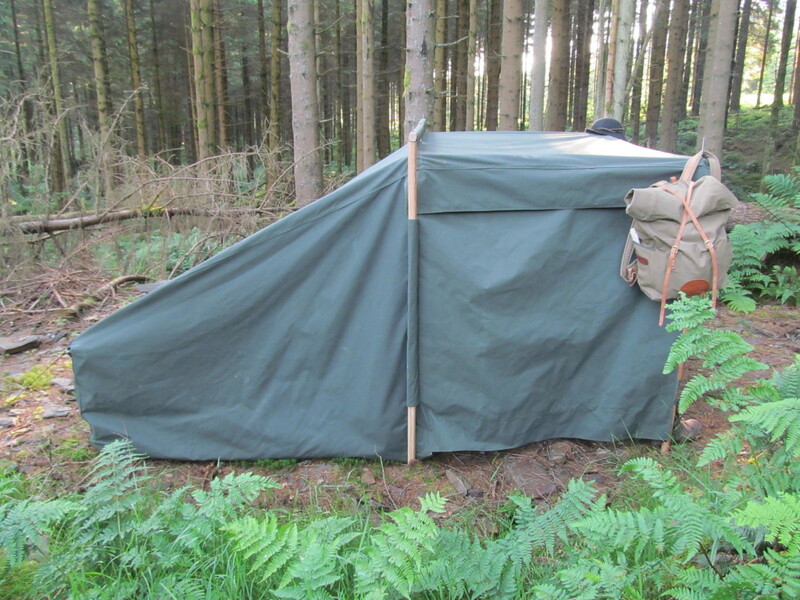 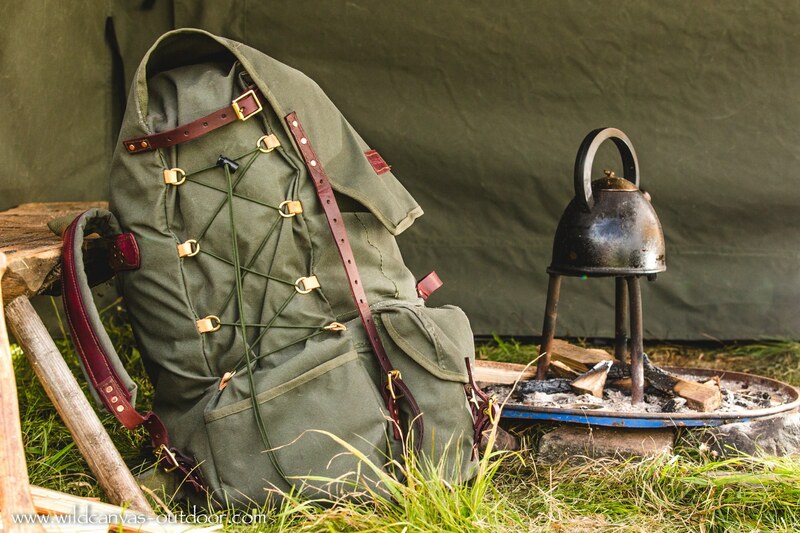 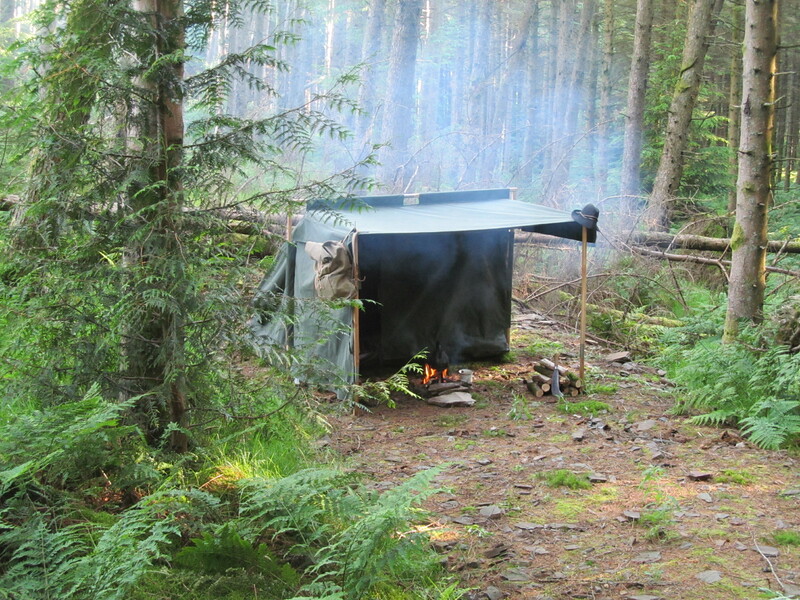 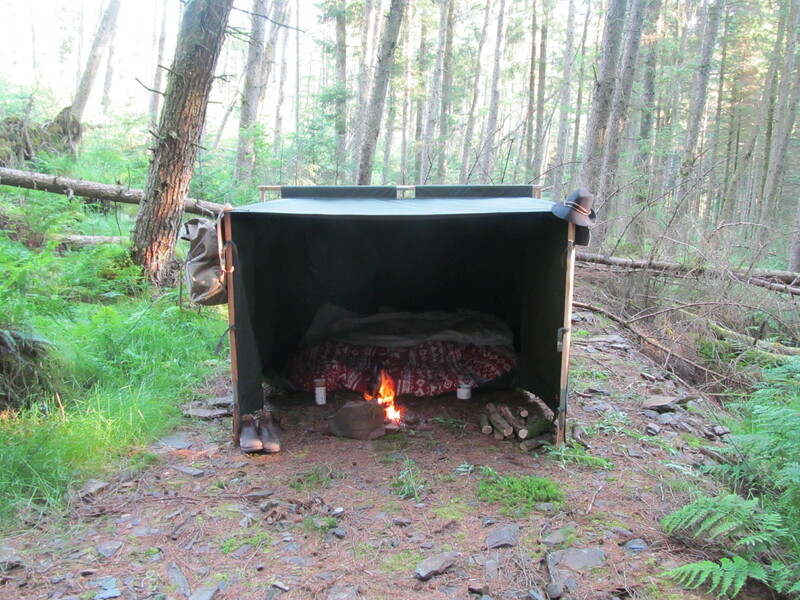 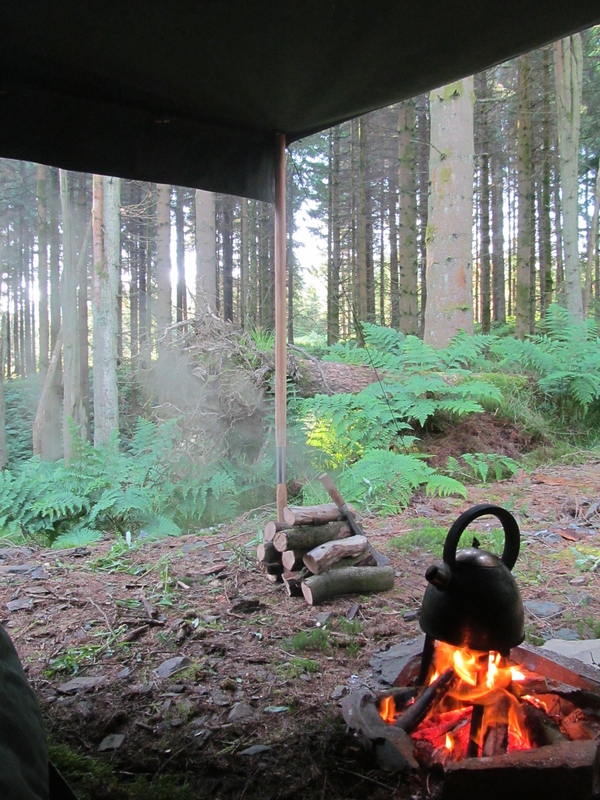 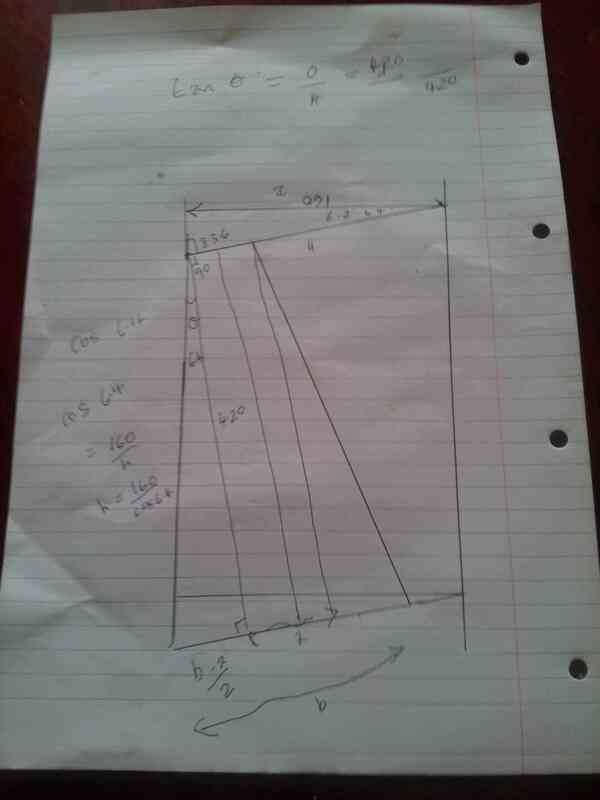 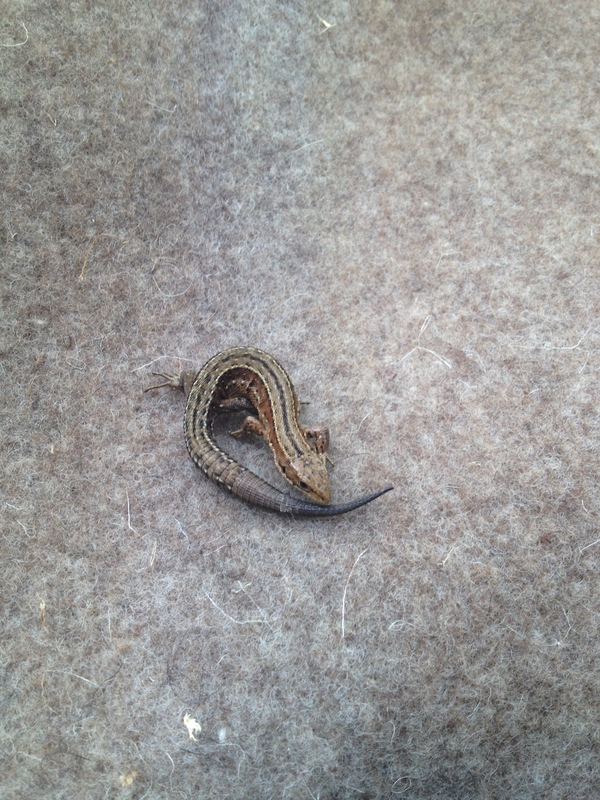 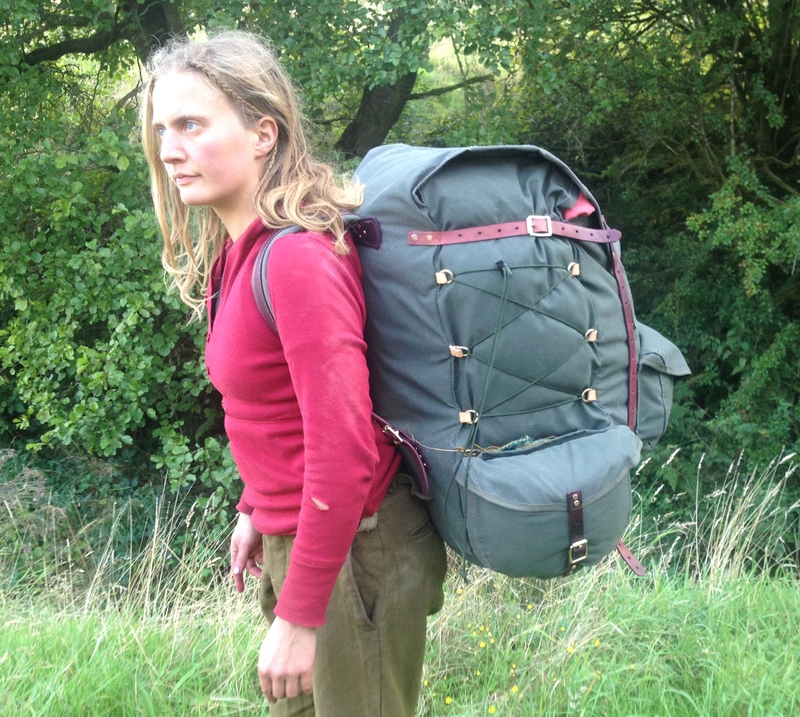 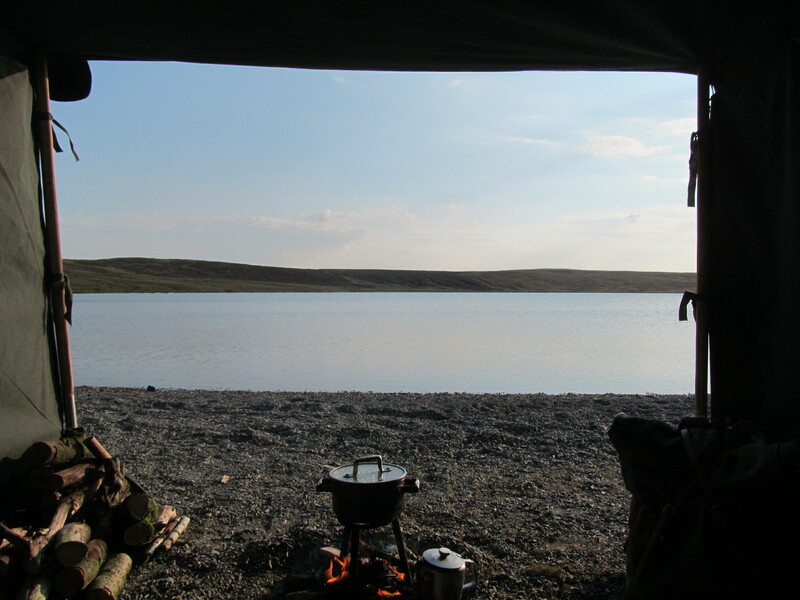 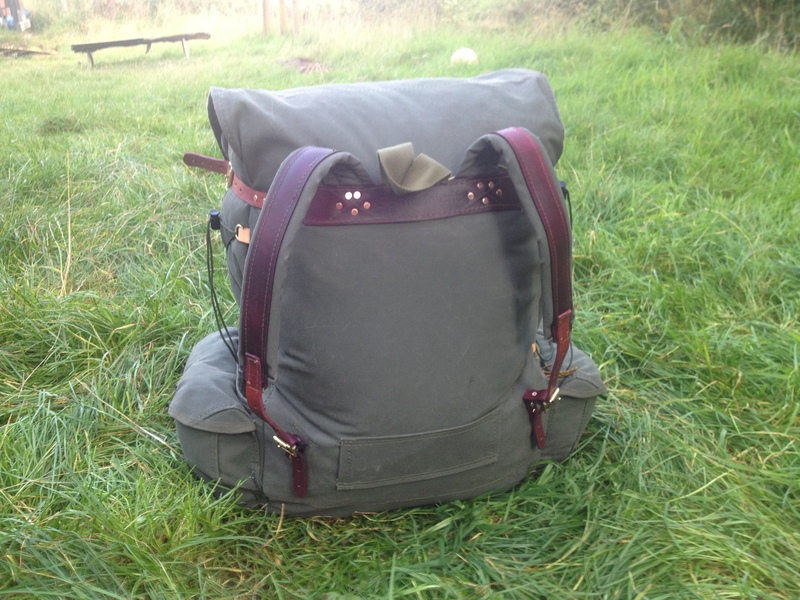 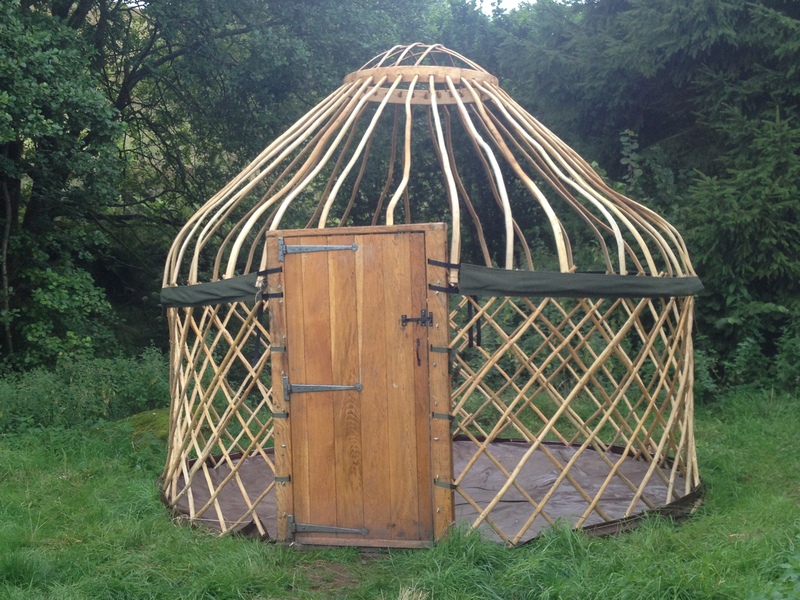 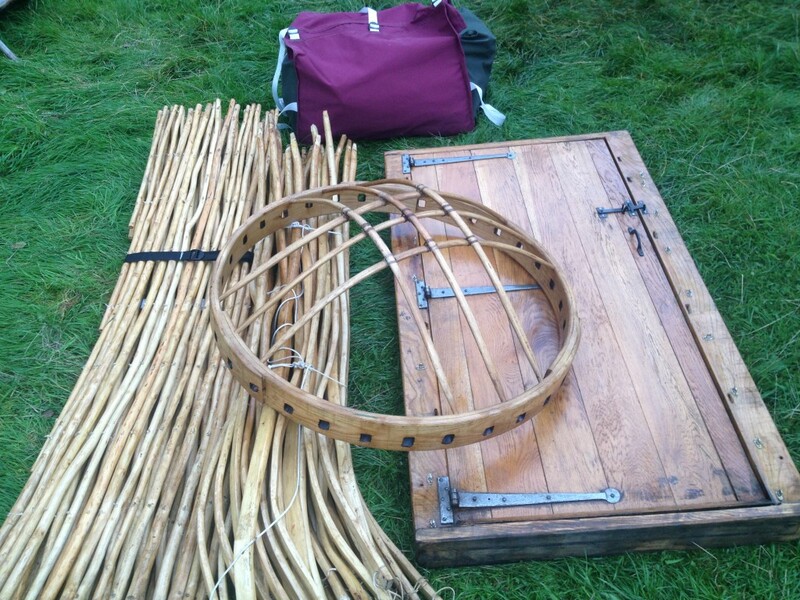 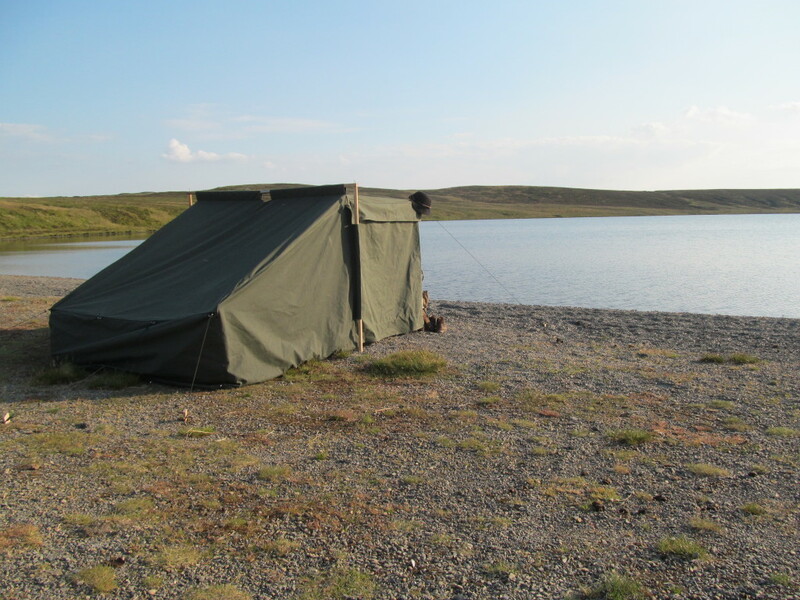 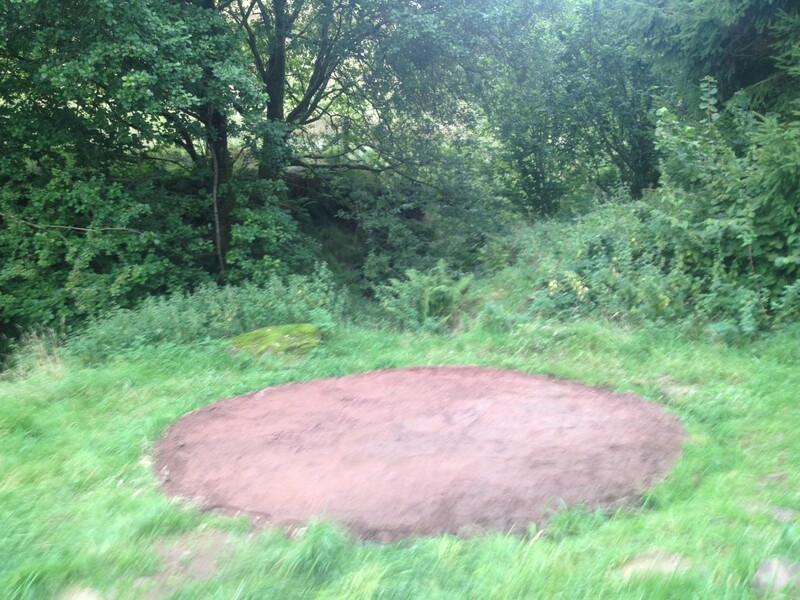 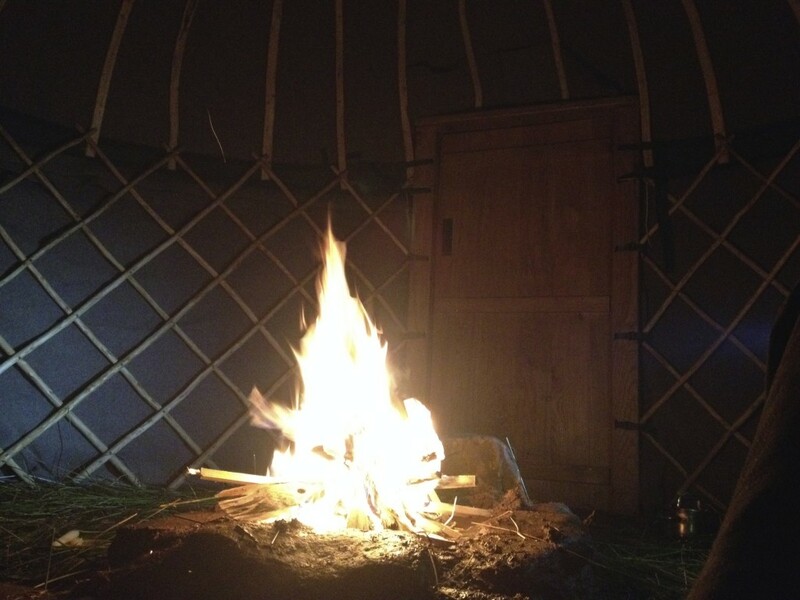 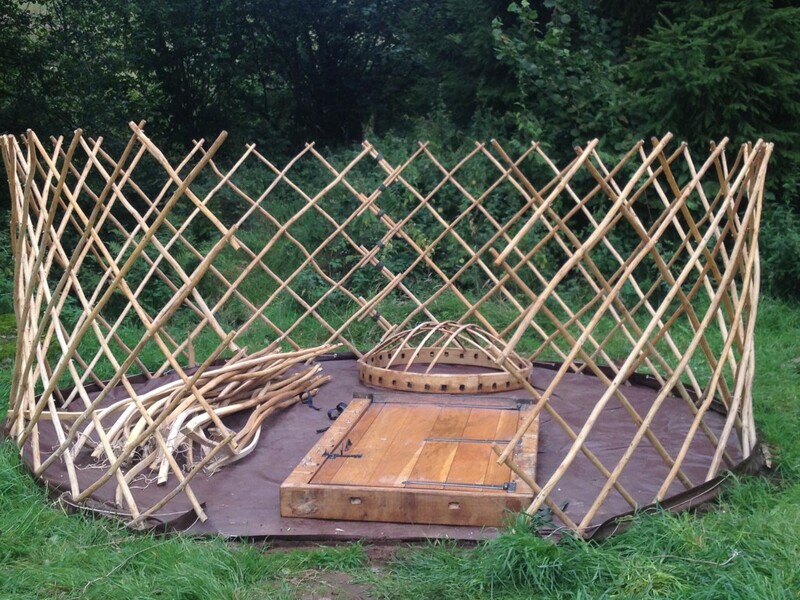 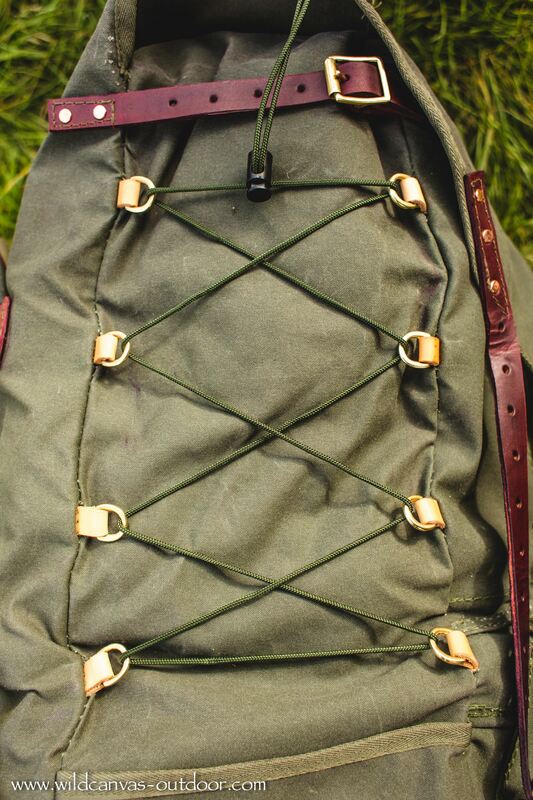 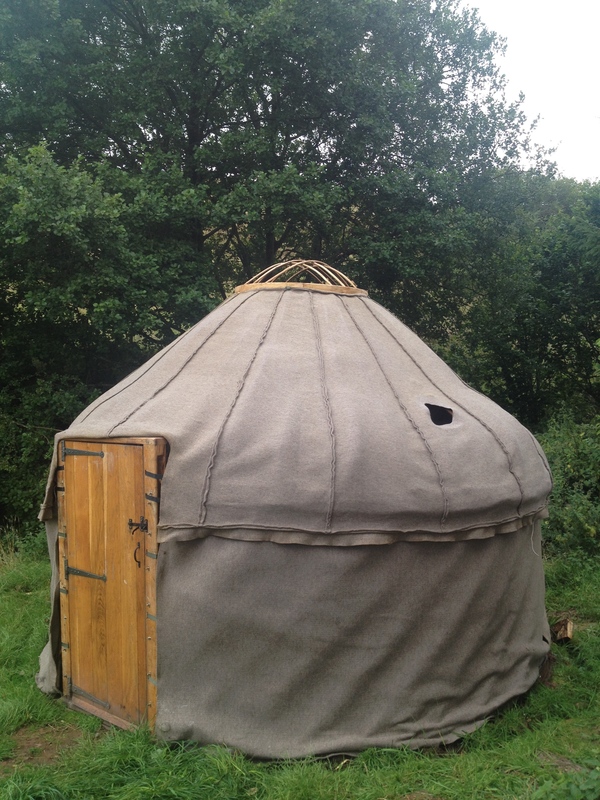 (The cover is one we made for a 26′ yurt, made by Alistair at Underwood Crafts). 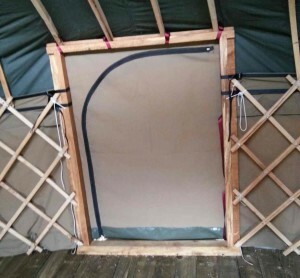 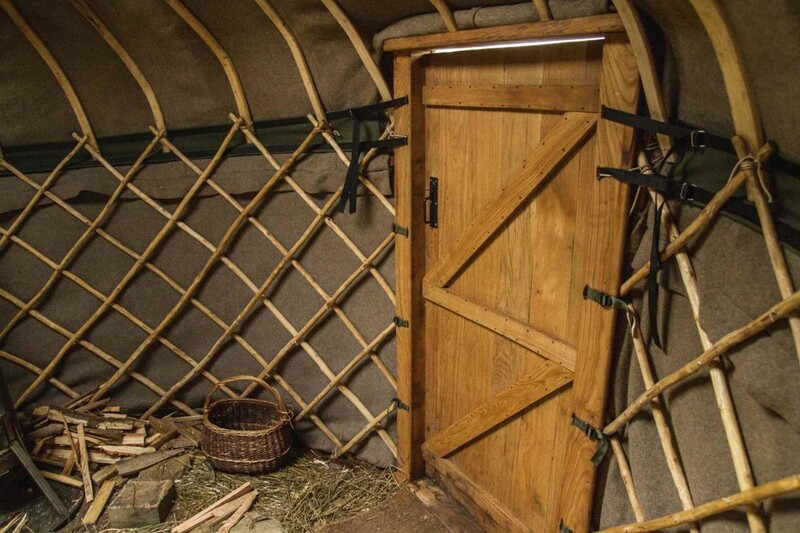 One of our other styles of yurt canvas door, our original one, has 2 overlapping doors, one fixed to each door post, which then run on 2 curtain-type wires under the door lintel. 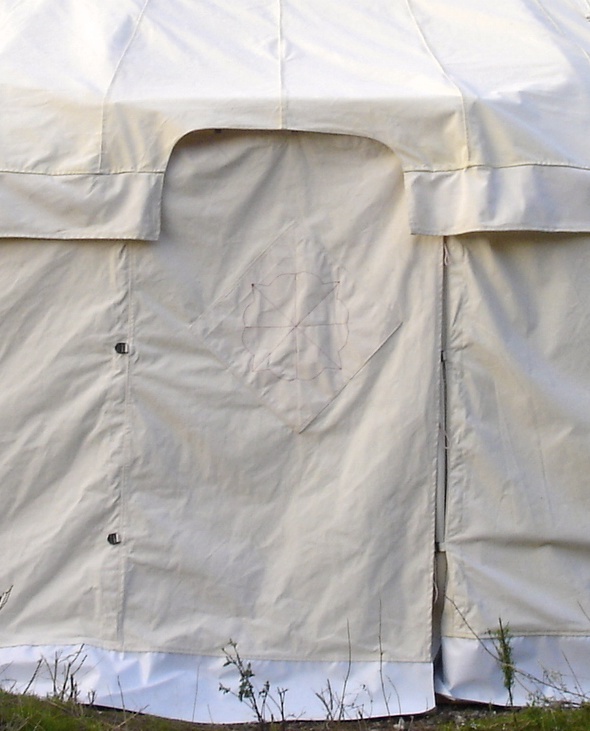 This means that they can be swapped around with where the winds are a-blowing. 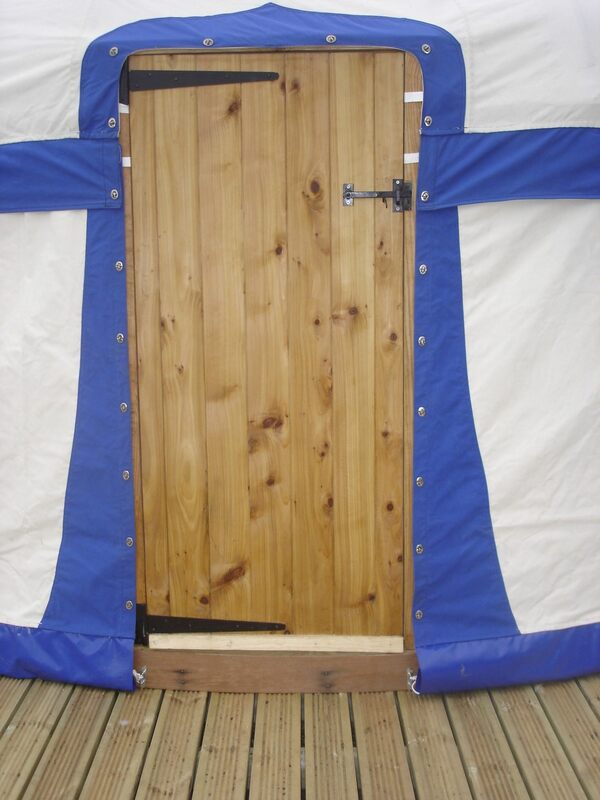 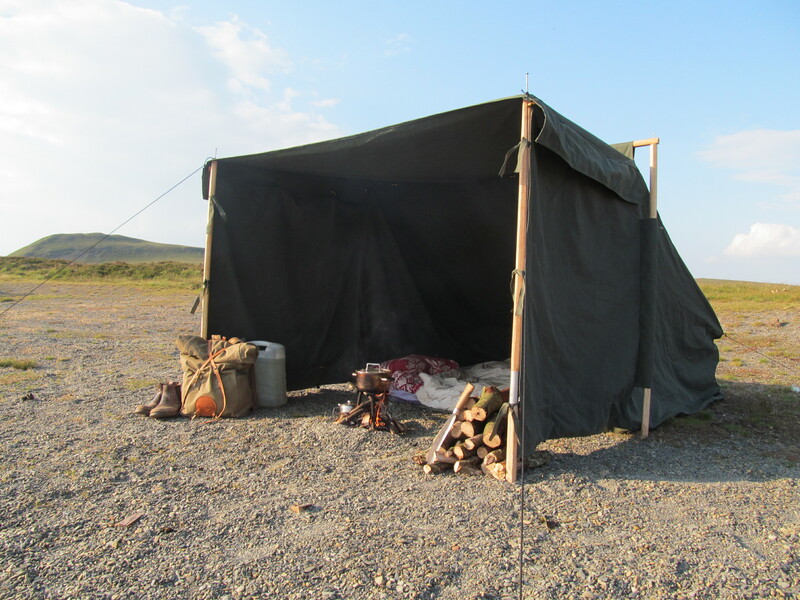 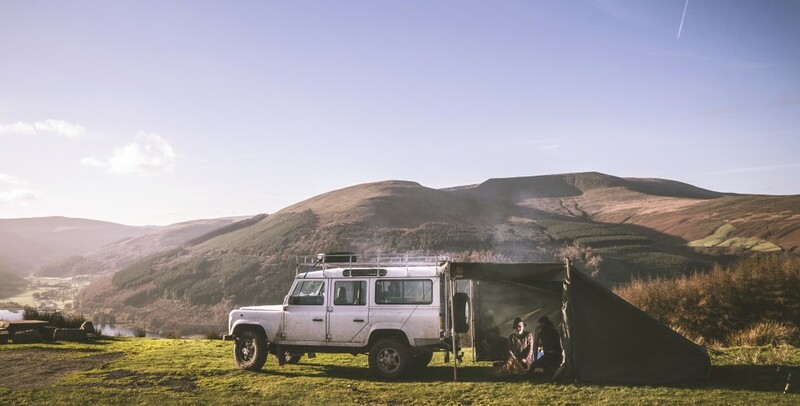 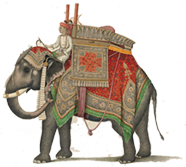 For transporting, a wooden door in its frame is a bit cumbersome, which is why most of the wooden doors on native trellis tents have collapsible door frames, and leaved doors, for easier packing onto camels or horses. 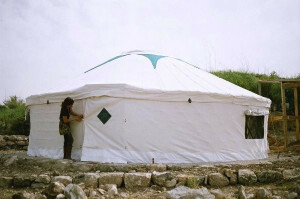 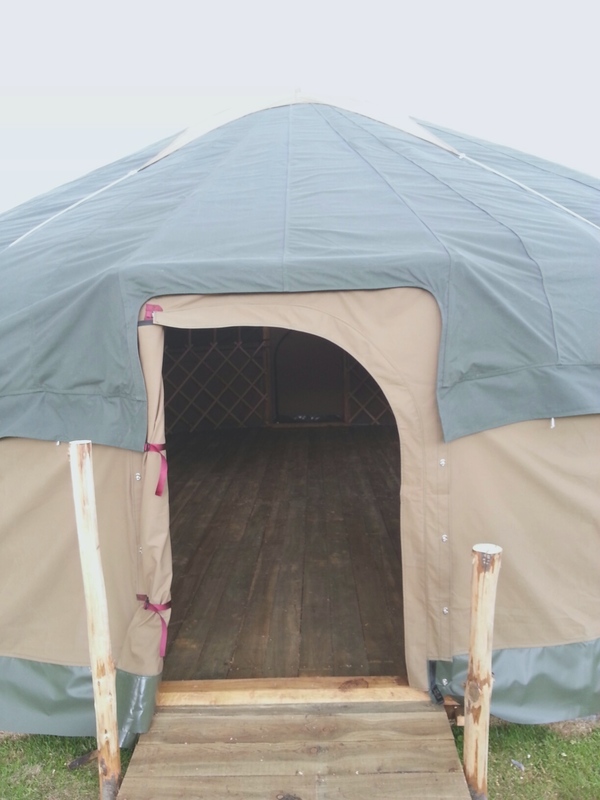 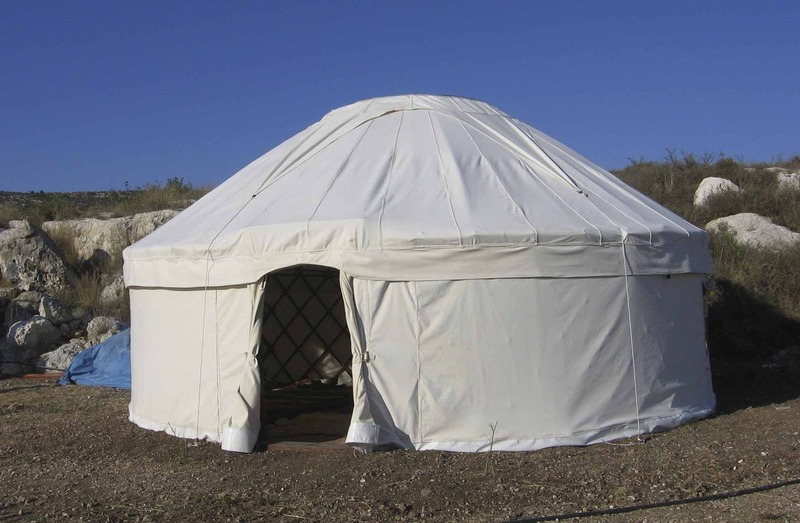 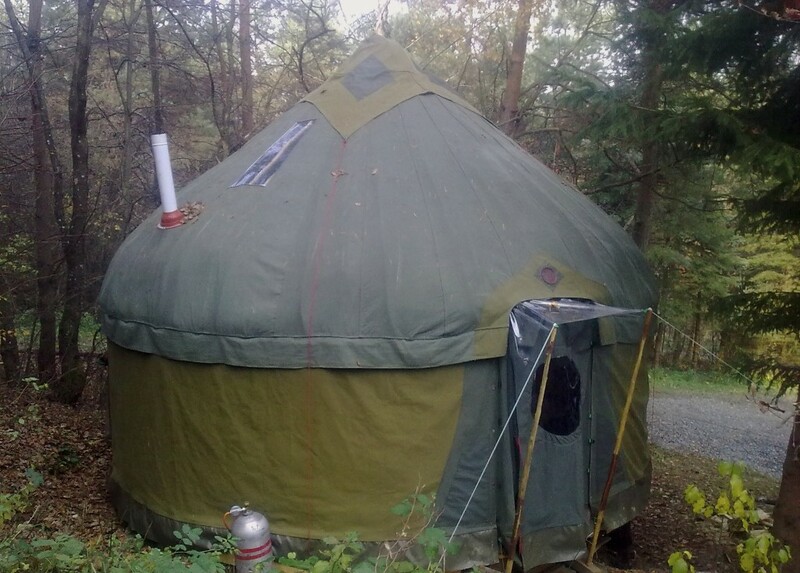 (See our different yurt types for pictures). 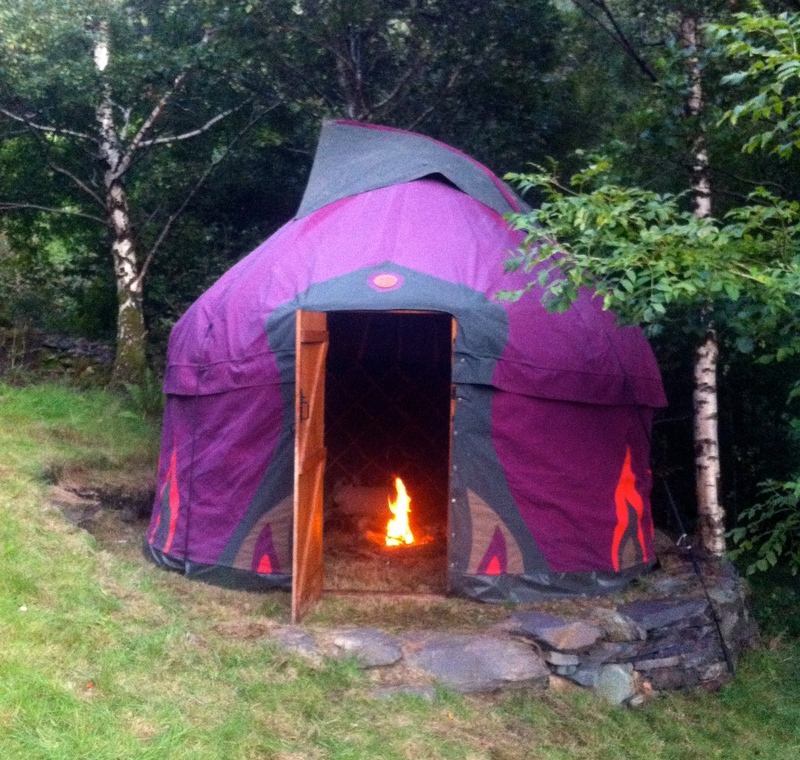 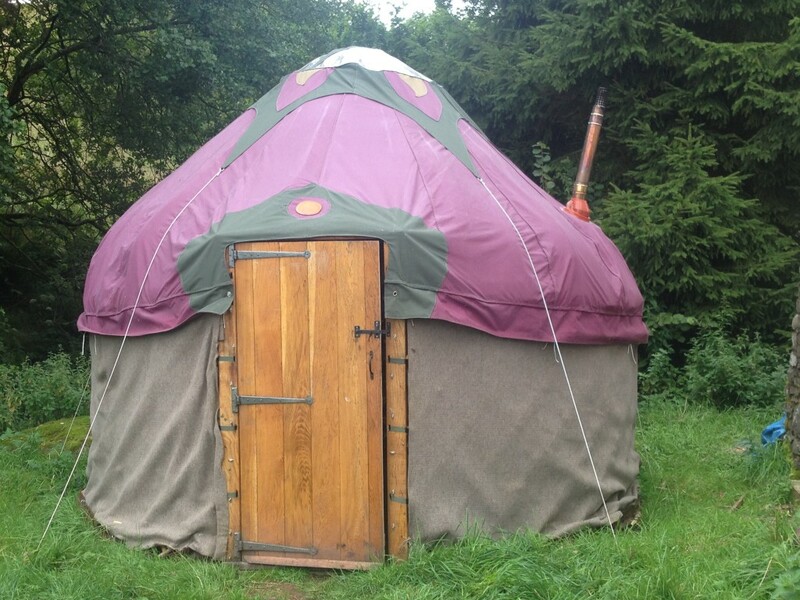 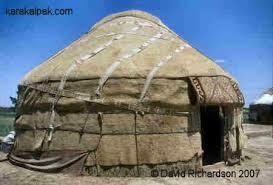 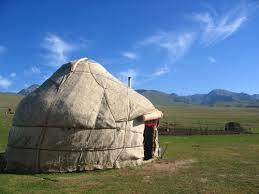 Some traditional yurts, like the wondrous Karalkalpak yurt below, have a felt flap which rolls down from the lintel.